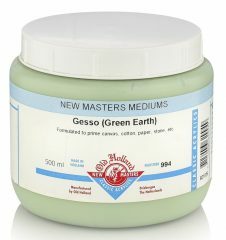 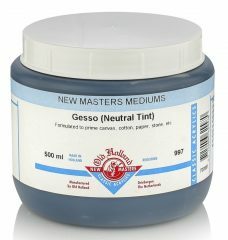 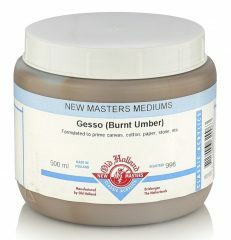 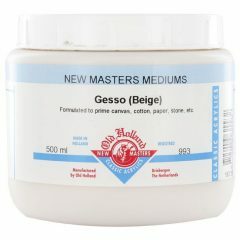 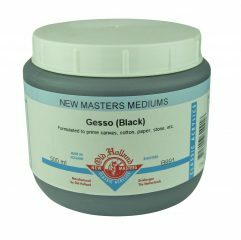 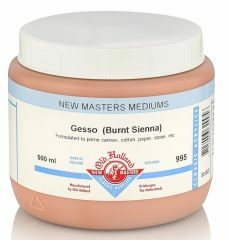 New Masters Classic Acrylics gessoes are perfectly suitable as a surface for your painting. 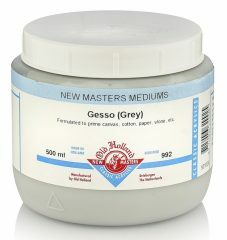 They ensure optimal adhesion between your canvas and the paint. 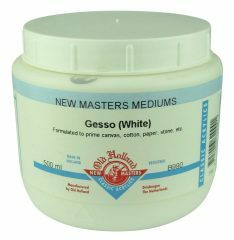 You can use gessoes on your canvas, but also on wood, paper, cardboard, concrete, cement and plaster.